The April issue of Seattle magazine has an eye on spring and all the changes it brings. 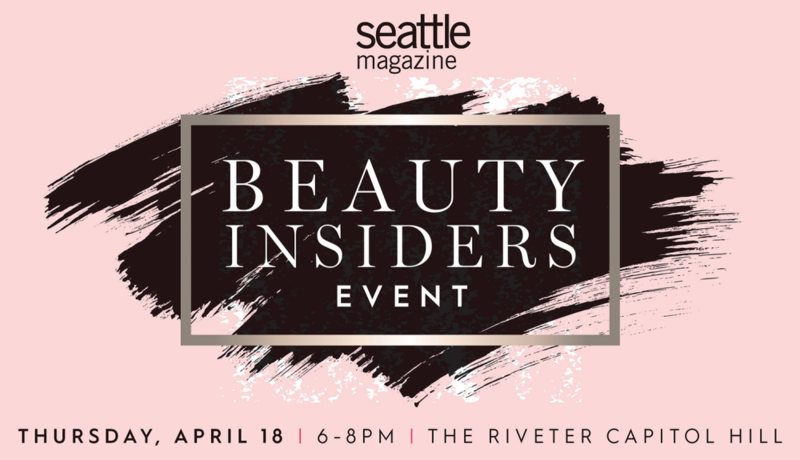 We're highlighting this year's trends in beauty and fashion at our first annual Seattle magazine's Beauty Insiders Event, presented by Ananya Spa Seattle! Join us for an evening full of exhibitor booths demonstrating the city's best in beauty and wellness, a panel discussion hosted by Seattle magazine's Style & Society Writer Andrew Hoge, and an opportunity to mix and mingle with some of Seattle’s biggest beauty & wellness brands & fans. Plus, receive a gift bag full of goodies from local and national beauty brands. Fill out the form below to enter to win a pair of tickets to the event!